Imran Tahir spun a web before Suresh Raina found his mojo back with a half-century as Chennai Super Kings inched closer towards another playoff qualification with a five-wicket victory over Kolkata Knight Riders in their IPL match. Tahir spun the match in favour of Chennai with his twin double blows in the 11th and 15th overs en route his career-best IPL figures that took him past Kagiso Rabada in the leading wicket-takers’ tally. 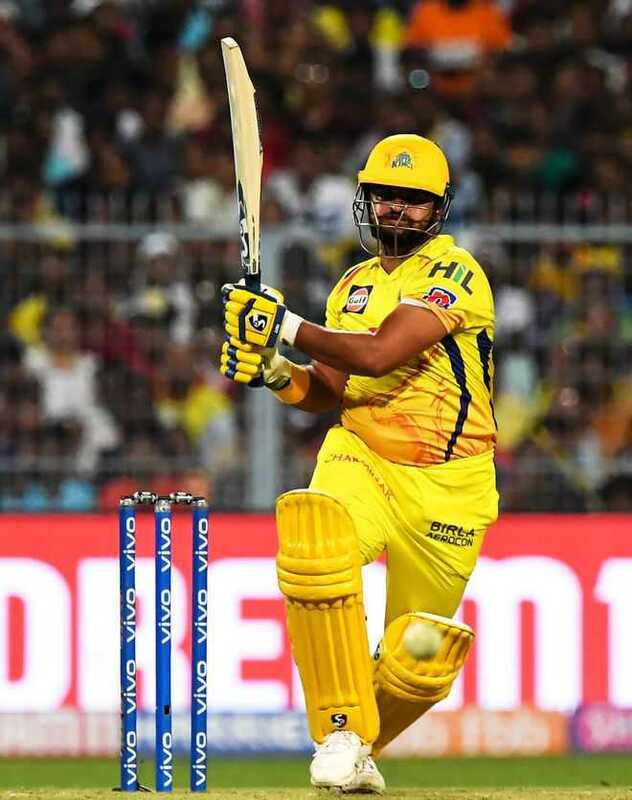 After Tahir’s career-best 4/27 restricted KKR to 161/8, CSK coasted to the target in 19.4 overs as Raina anchored the chase with an unbeaten 58 off 42 balls with seven fours and one six. Ravindra Jadeja also played a cameo, hitting 31 off 17 balls to pave the way for the team’s seventh win in the eight games.